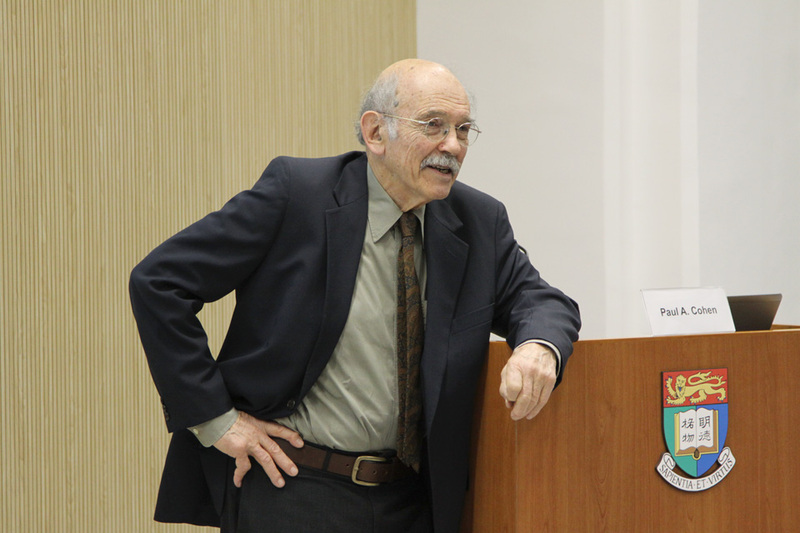 Paul A. Cohen began his teaching career at the University of Michigan and Amherst College. He then taught for thirty-five years at Wellesley College, where he is Edith Stix Wasserman Professor of Asian Studies and History, Emeritus. 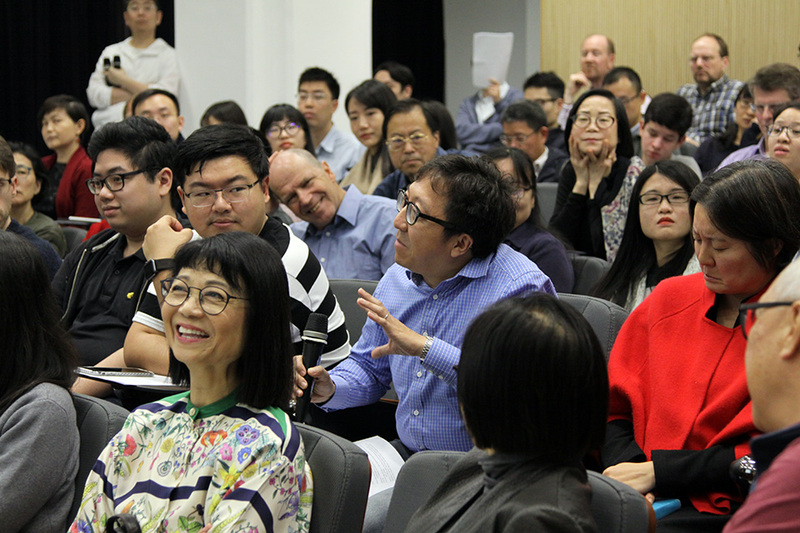 He is also a long-time Associate of the Fairbank Center for Chinese Studies, Harvard University. 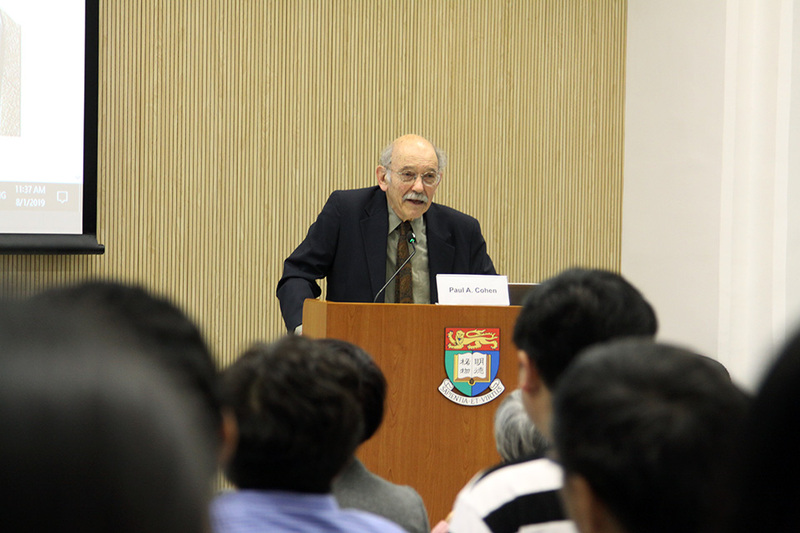 Cohen’s books include Discovering History in China: American Historical Writing on the Recent Chinese Past (1984); History in Three Keys: The Boxers as Event, Experience, and Myth (1997); Speaking to History: The Story of King Goujian in Twentieth-Century China (2009); and History and Popular Memory: The Power of Story in Moments of Crisis (2014). History in Three Keys was the winner of the 1997 New England Historical Association Book Award and the American Historical Association’s 1997 John K. Fairbank Prize in East Asian History. 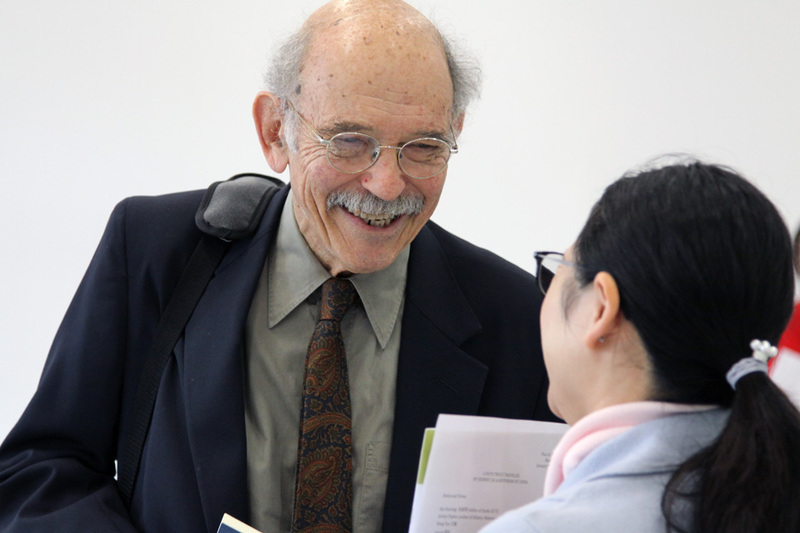 Cohen’s work has been translated into Chinese, Japanese, and Korean. 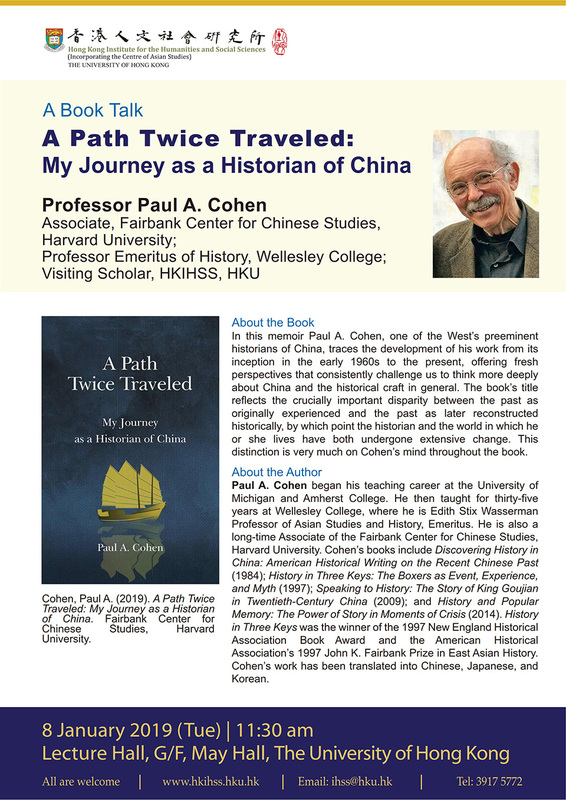 In this memoir Paul A. Cohen, one of the West’s preeminent historians of China, traces the development of his work from its inception in the early 1960s to the present, offering fresh perspectives that consistently challenge us to think more deeply about China and the historical craft in general. The book’s title reflects the crucially important disparity between the past as originally experienced and the past as later reconstructed historically, by which point the historian and the world in which he or she lives have both undergone extensive change. This distinction is very much on Cohen’s mind throughout the book.